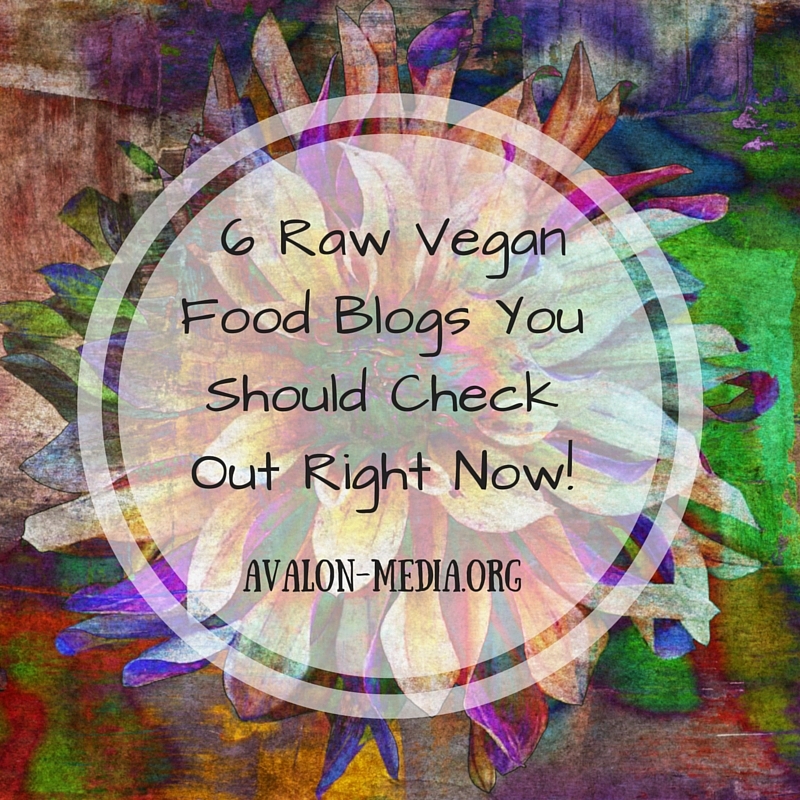 6 Raw Vegan Food Blogs You Should Check Out Right Now! Keeping ourselves healthy, and taking care of the planet can be achieved by being very selective about what we eat. I have written before about the reasons why raw vegan dishes are a great option for everyone, even if you are not going fully raw, or even fully vegan. During my search for recipes, I have come across quite a few wonderful blogs, 6 of which I want to share with you today. Enjoy! Julie’s Raw Ambition – A beautiful blog, filled with recipes and some tips, like her recent post on gardening. Well written, and very informative. Raw Loulou – There are a lot of recipes to explore – and I mean a lot, from breakfast to snacks, you name it, you can find it here. The Rawtarian – looking for more than just recipes, but a community who is willing to teach you how to explore this way of eating? Then the Rawtarian is right for you. There are beautifully photographed recipes of course, but there is so much more, so I would suggest that you make some time to dive into this great and large site. Awesome To Be Rawesome – confused by some of the ingredients that are asked for in vegan and or raw cooking? Check out Awesome To Be Rawesome for tips on how to use these ingredients to their fullest, and also join a community of people who are interested in the same. A great place to find advice and also wonderful recipes. Raw On 10 – food and wellness – this beautiful site showcases how food can heal you, and that on a budget. What is not to love! Sweetly Raw – the site for raw vegan desserts. If you have a sweet-tooth, like I do, you really should check out this beautiful site. Imagine eating decadent sweets, that are actually good for you? Oh, yeah! 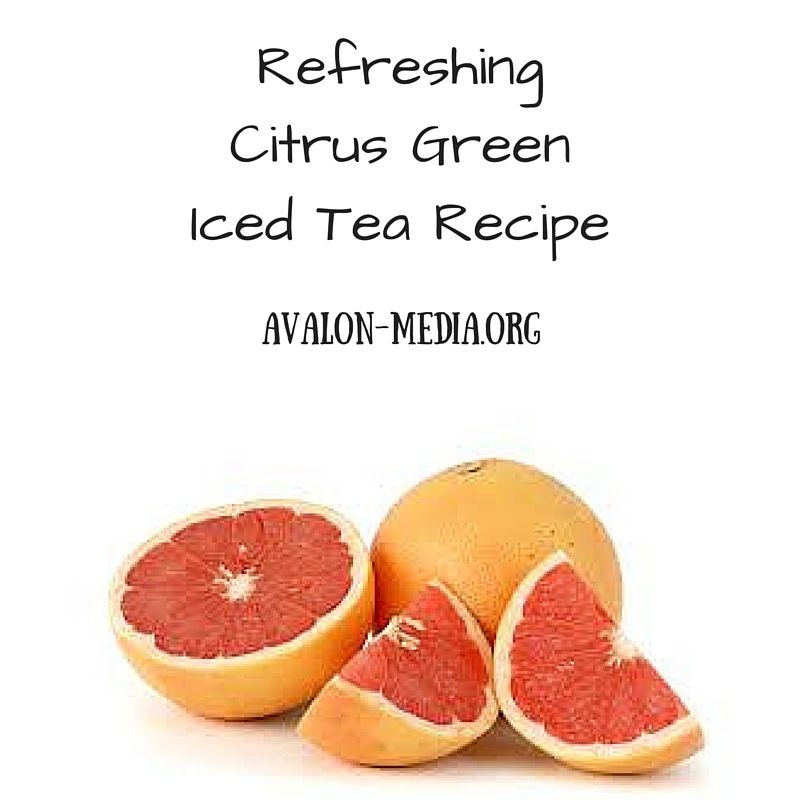 Feeling overwhelmed by all of the tools and gadgets you might need to make raw foods? 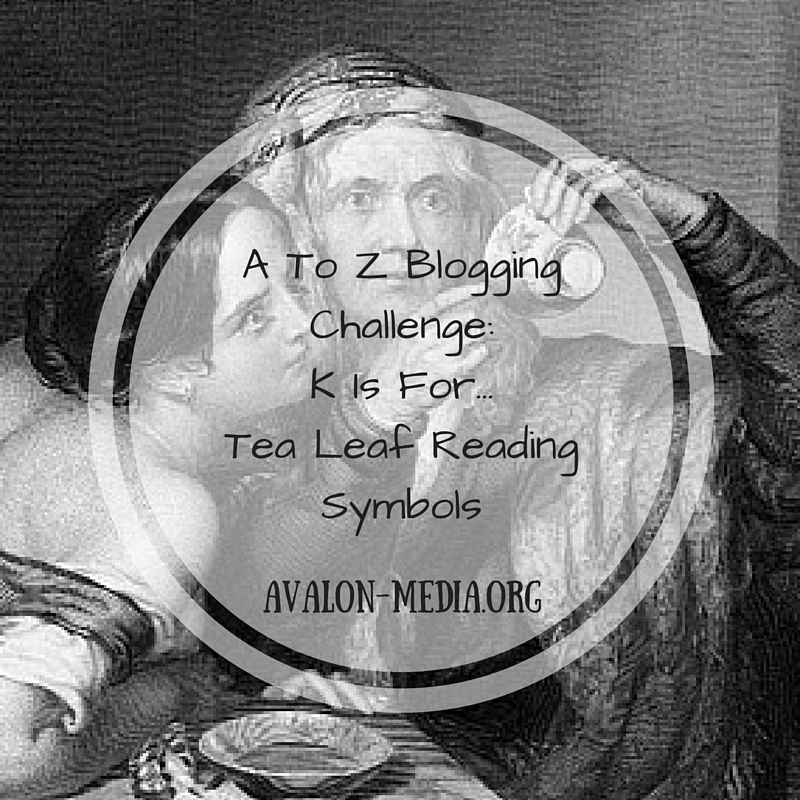 Actually, you only need two to make most of the recipes you see on the above blogs. I highly recommend getting a high-speed blender (such as the Vitamix), and a good table top spiralizer. Briefton 5 Blade Spiralizer Available on Amazon now! While handheld spiralizers are fine for small jobs, I suggest getting a table top spiralizer. My favorite one is the Briefton 5 Blade spiralizer, which makes everything from curly fries (when not eating raw), to zucchini pasta (for those raw days). My favorite feature is how easy is is to clean – the entire thing is dishwasher safe, which is wonderful. It is quite big, once assembles ( the machine needs some assembling before your first use, but it is easy to put together – if I can do it, you can), but not big enough to be a nuisance. I would not want to be without it. But, as a parent I should warn you – this is not a kids toy – the blades are very sharp. Kids should be used to handling machines with sharp parts before using this spiralizer, and should be supervised. (Disclosure: I have received the Briefton 5 Blade spiralizer for free in return for an honest and unbiased review). 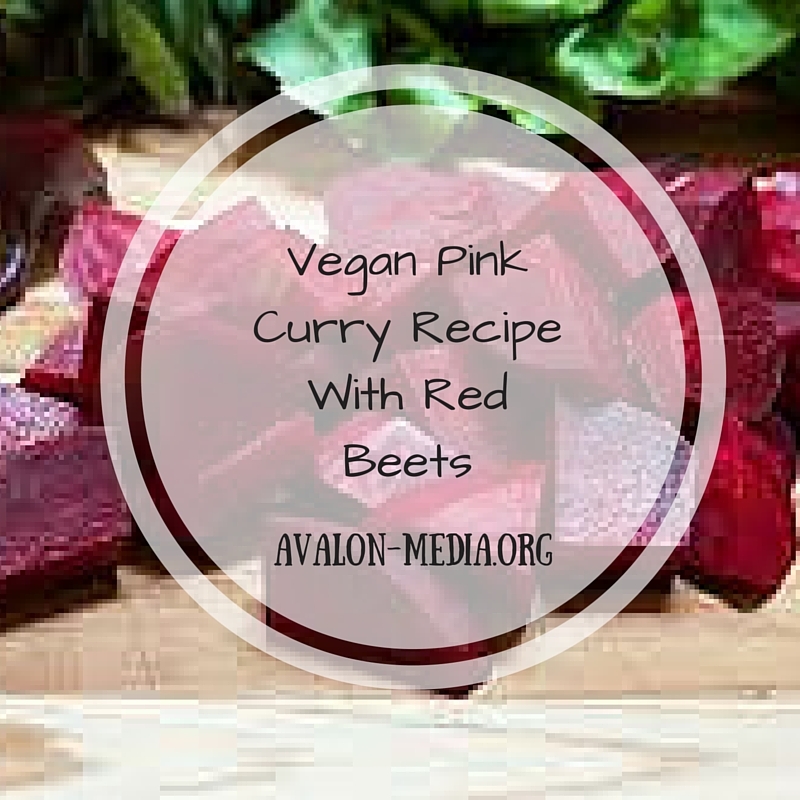 Pink Curry Recipe With Red Beets. salt, pepper and curry powder to taste – I like it a little spicier, so i tend to add more curry and pepper, but how much is totally up to you. Add olive oil, leeks, and onions into the pan, cook until translucent. Add the veggie stock, potatoes, beets, coconut milk and spices, stirring well to combine. Bring to a simmer. Add more spices if necessary. Cook at medium heat for about 15 to 20 minutes, or until all vegetables are done, stirring often during the cooking process. Simple, isn’t it? Yet it has such a wonderful combination of earthy flavors, and powerful spices that made it so delicious, even my husband, who is a dedicated meat-eater did not have a choice but to enjoy. A perfect recipe for anyday, or your Meatless Monday meals. Have a wonderful, and healthy day! 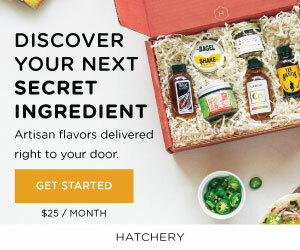 Ever thought about making your own spice mixes? Thought that this was a little too daunting of a task? Think again. Creating herb and spice mixes is easy, inexpensive and efficient, as well as a fun activity you can do together with your kids. But besides that it is a creative activity, that goes beyond a home economics lesson, it is also a great way to keep artificial by-products out of your families reach. Do you have family members with food allergies and chronic diseases, like I do? Then you really should consider making your own mixes. 3. Store brands as well as national brands contain partially hydrogenated vegetable oils – GMO derived trans fats from various sources, such as soybean oil, do I need to say more? 4. They contain MSG – MSG can be hidden under other names. But where to find recipes? You can borrow my “Mixing Spices” book for free on Amazon Kindle Unlimited! A no-nonsense collection of mixes, which contains no fillers, unlike store brand ready-mixes. My recipes range from Taco Season to Goulash, and more adventurous recipes, that are easy to replicate, without the need for weird and crazy ingredients you can find anywhere. Store your spice creations in these beautiful containers, for an airtight seal. Magnetic Steel Spice Rack by Home Basics, available on Amazon now! 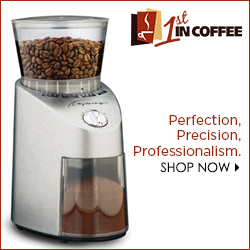 Krups Coffee And Spice Grinder available on Amazon now! Very popular in Mediterranean and European cuisine, magnifies the flavor intensity of vegetables and chicken, also used in sauces. Dill pickles are, of course, one of the first things, many will think of when hearing dill, but the herb is actually a much more versatile than that. 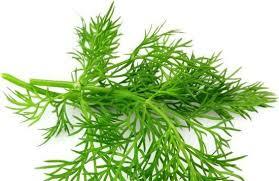 Do not use in too large quantities, as it has a rather intense flavor and will overpower any other herb or spice you add to your dish. Matches well with: Fish, cucumbers, yogurt and dairy in general. Magical Properties: money (seeds), protection and luck. Also used in love charms. If you enjoy my little insights into the world of Herb and Spices, why not check out my book “Mixing Spices: A Flavorful Guide To Creating Awesome Herb and Spice Mixes” now available on Amazon Kindle!